View from "up the steps"
GWYNEDD COUNCIL HAVE JUST DECLARED A CLIMATE EMERGENCY, and for many years nearby Centre for Alternative Technology have been researching, demonstrating and teaching sustainable technologies and lifestyles. GLOBAL WARMING NOT ONLY CAUSES DANGEROUS SEA LEVEL INCREASES AND CLIMATE INSTABILITY, it also threatens the delicate balance of our ecosystem on which so many species depend, including ourselves. 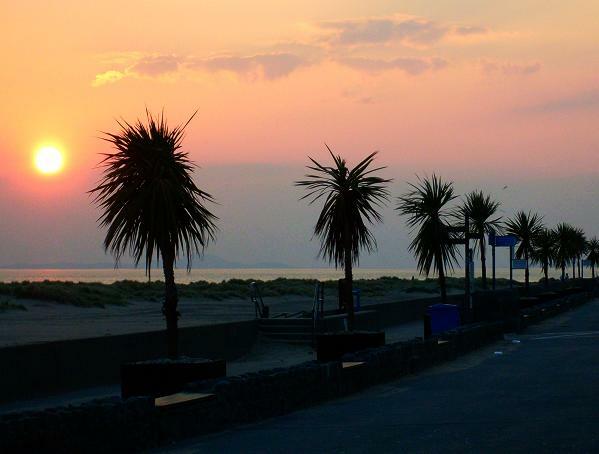 A new local group has been formed for discussion and appropriate action Barmouth ECO Abermaw. 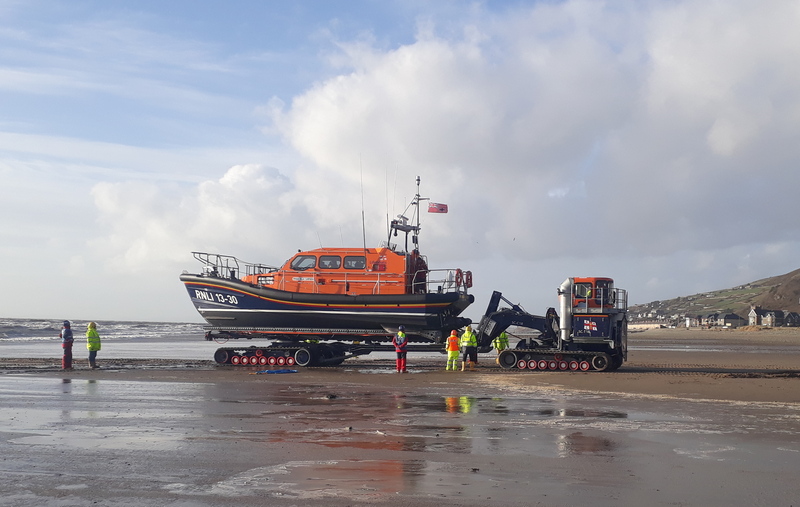 BARMOUTH RNLI are on call 24/7 365 days a year, and now have a new Shannon class all weather, high performance lifeboat, the Ella Larsen. Propelled by jets of water for extra manoeuvrability instead of traditional propellors, she is 50% faster than her predecessor, the Mersey class Moira Barrie. At the lifeboat station on the prom both boats can be viewed and there is a charity gift shop selling lifeboat related gifts and memorabilia. 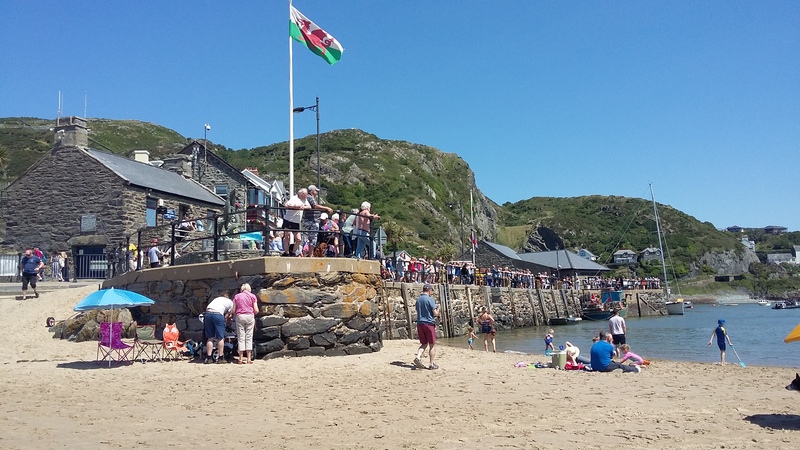 On Sunday 26 May there will be all day music at the boathouse, and the open day on Sunday July 29 is also an opportunity to learn more about the RNLI and meet crew members. PADDLESPORT FESTIVAL 6-7 JULY 2019 Longboats, canoes, rafting, standup paddleboarding, events for people of all levels of experience or none over the weekend. 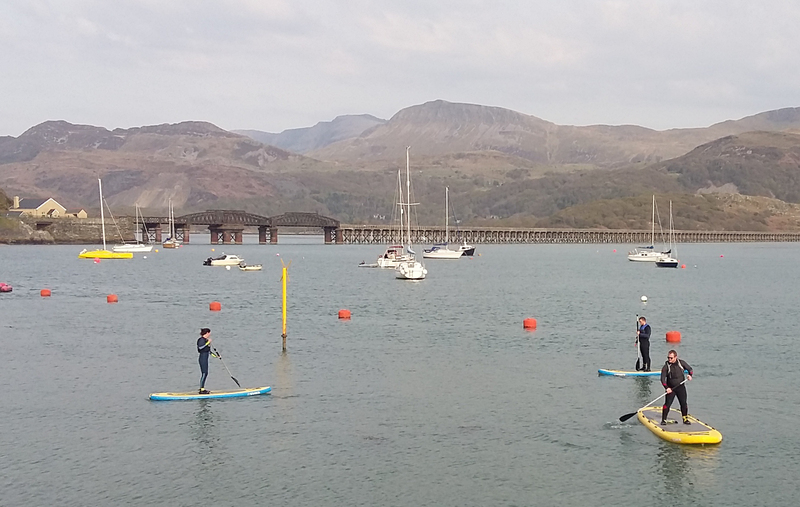 SUP BARMOUTH hold paddleboarding events and classes throughout the year, based at Merioneth Yacht Club on Barmouth quay where other activities include junior sailing, rowing and kayaking. 2019 is the 200th anniversary of the birth of John Ruskin, writer, artist and social reformer. In 1872 12 cottages on the Barmouth hillside were gifted to Ruskin for his social experiment. One of the tenants was Auguste Guyard, known as the Frenchman, Ruskin and Guyard shared an interest in sustainable, healthy lifestyles. 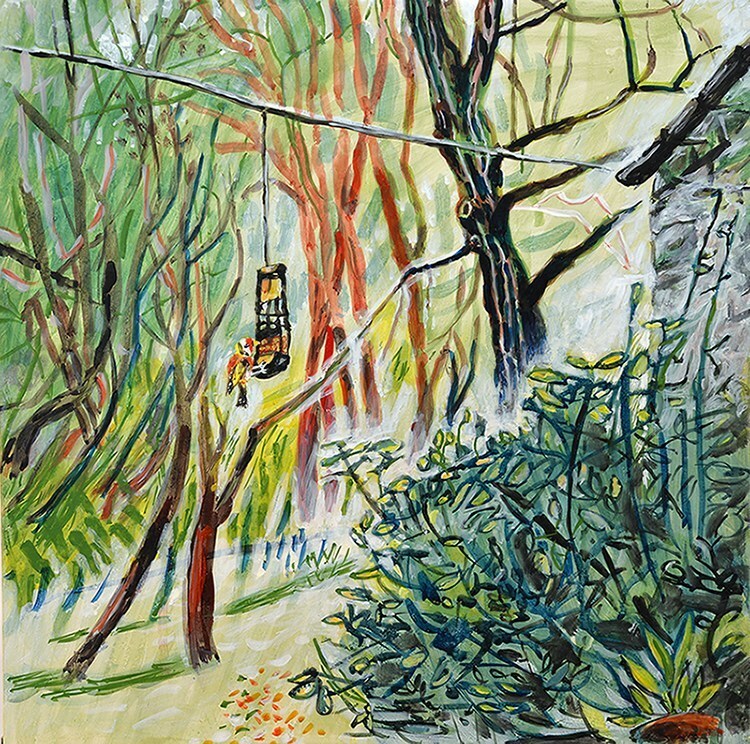 Guyard grew crops and medicinal plants on the hillside above Barmouth, where he is buried and where his grave can be seen, overlooking the terraces he once cultivated. The ideas of Ruskin and Guyard are enjoying something of a revival now that the need for sustainability is greater than ever. THE DRAGON THEATRE AND COMMUNITY CENTRE present a varied program of shows and activities including the very successful JAZZ AND BLUES NIGHTS on the fourth Friday of every month. Next one Friday 26 April 2019 will be an evening with highly acclaimed jazz guitar maestro Gary Potter Trio. These nights usually sell out so best to call 01341 450353 for reservations. There are LIVE MUSIC SESSION at the Last Inn every Tuesday and Friday Probably the best pub music night in Wales! Singers and players who would like to perform with us are always welcome and we have occasional theme nights. Music nights have included a School uniform party, and a night with special guest former Duran Duran frontman Andy Wickett. HUGH ROBERTS HAS COLLECTED THOUSANDS OF IMAGES RELATING TO THE BARMOUTH AREA through the ages. The collection has exceeded 10 million online hits, and can be viewed at www.flickr.com/photos/abermaw/sets Exhibitions of the collection are held periodically and are announced on this site. 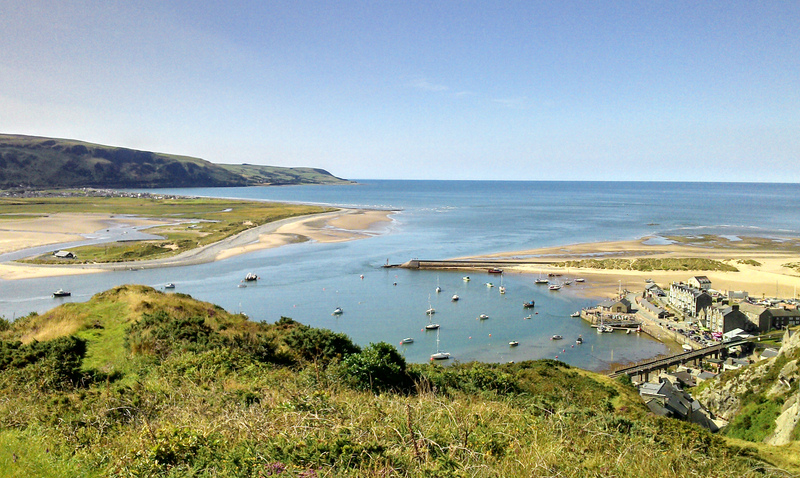 Was JRR Tolkien's creation of Middle Earth inspired by Barmouth? 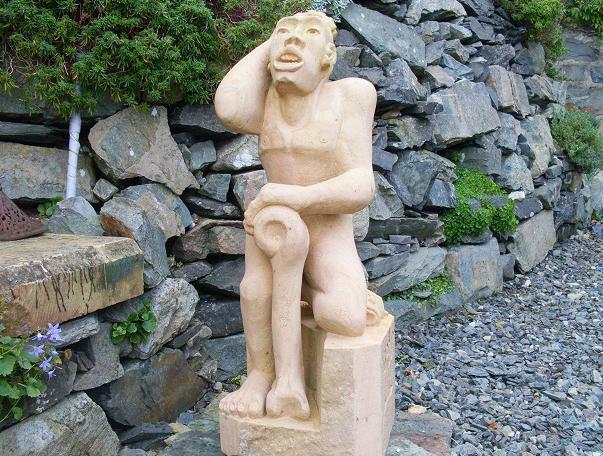 Local resident and sculptor Mr Frank Cocksey believed so. 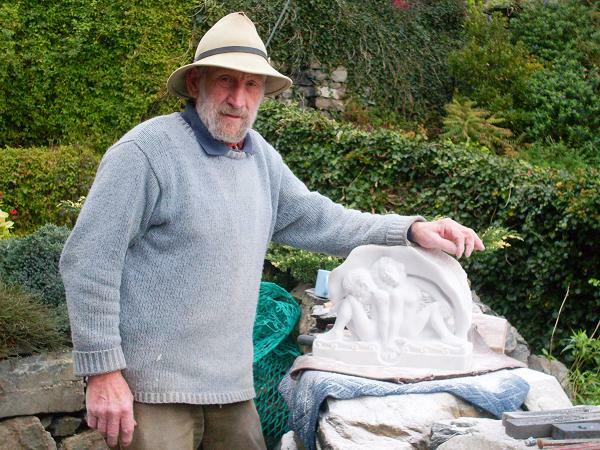 Mr Cocksey's work includes "The Last Haul" on the harbour, sculpted from marble salvaged from the Bronze Bell wreck of 1709. The sculpture represents three generations of fishermen. 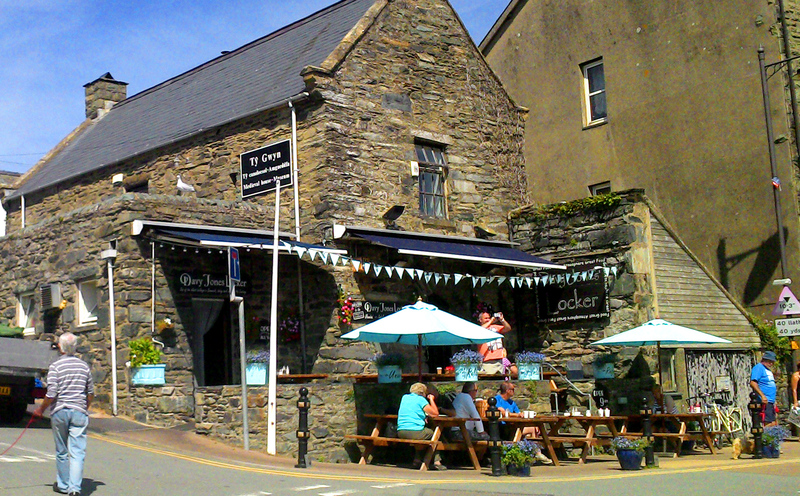 In the tourist season the Bronze Bell shipwreck exhibition may be seen at the house known as Ty Gwyn (The White House) above the Davy Jones' Locker cafe just a short walk along the quay. Ty Gwyn with its "secret" cellar was built in the 15th century by Gruffydd Fychan, who lived at the Corsy Gedol manor near Talybont, a friend of Jasper Tudor. During the Wars of the Roses, Jasper Tudor and his Nephew Henry Tudor are believed to have secretly used Ty Gwyn while plotting against King Richard III. Eventually Richard was defeated at the battle of Bosworth Field in 1485, and Henry Tudor became King Henry VII. The cellar beneath Ty Gwyn still exists, and there are other stories about it which may be told another time, maybe over a coffee at the table above it in Davy Jones' Locker!